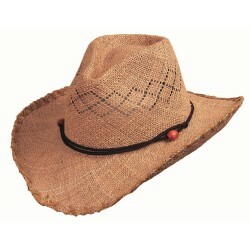 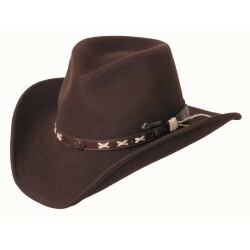 Description: Simple, nice looking hat with outstanding wearing comfort. 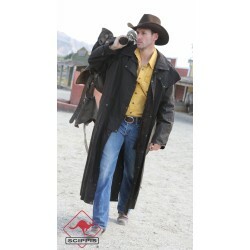 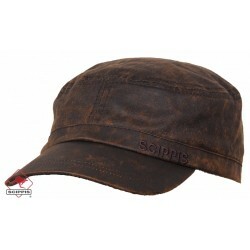 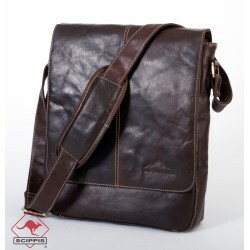 Excellent for outdoor wear as well as modern stylish hat in the bustling city life. 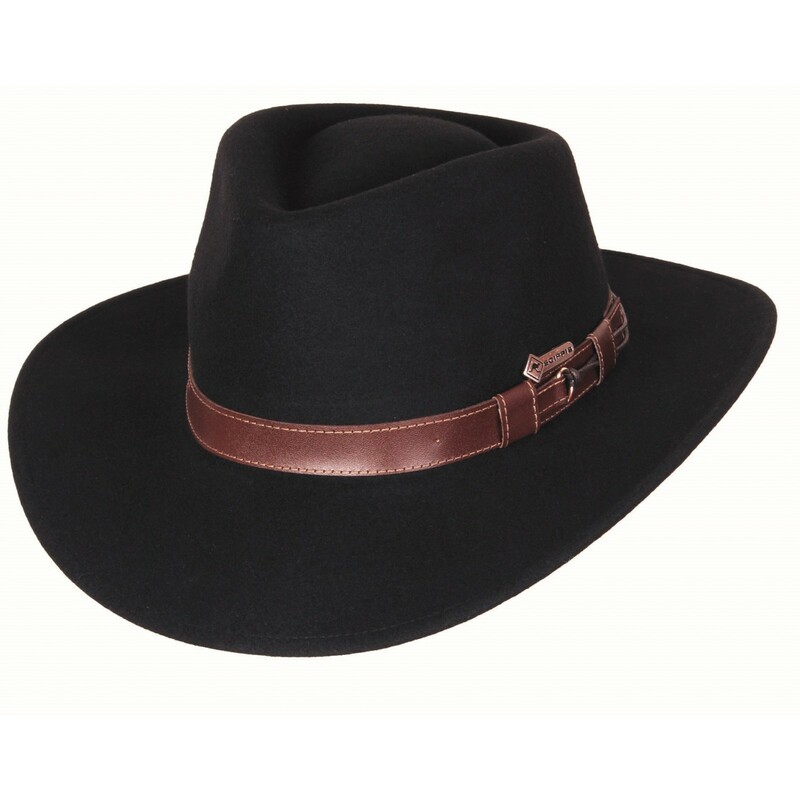 The high-quality leather hat band Sandford give a classy look. 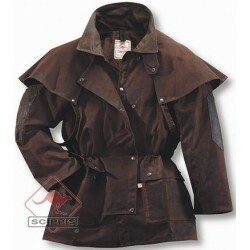 100% wool which protects against wind and weather. 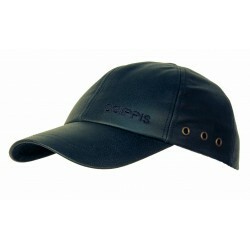 Features: Form resistant and weatherproof.